A new bus route launching next week will connect Maryland's capital with New York City. 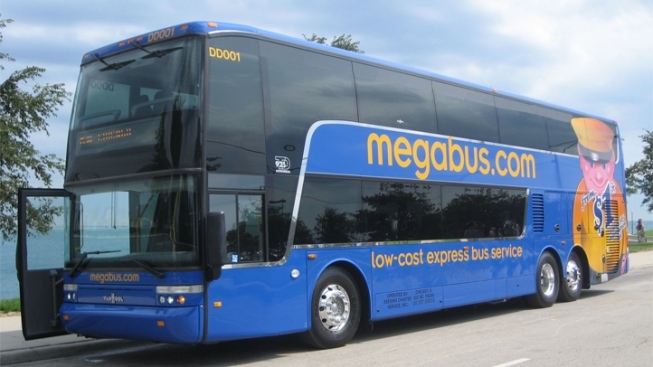 Megabus announced Tuesday that it will start round-trip service between Annapolis and New York on Jan. 10. The low-cost bus company will offer two trips leaving Annapolis in the morning and two trips leaving New York in the evening, daily. Anne Arundel County Transit Director Ramond Robinson said he reached out to Megabus. He thought the service was passing up a lot of potential riders, as service passed through the county, but didn't stop, between stops in Prince George's and Baltimore counties on the way to New York. The buses will seat 81 passengers, with each leg taking around 4 and a half hours, the Capital Gazette reports. Robinson says Megabus will evaluate the service, but he predicts the service will be popular.